A plugin for integrating Nexus Repository Manager and Nexus Lifecycle into a Jenkins job. Information about using the plugin with Nexus Repository Manager can be found in the Nexus Book. Information about using the plugin with Nexus Lifecycle can be found in the Nexus IQ Documentation. 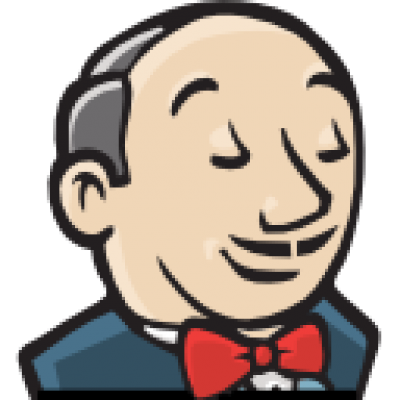 Nexus Platform Plugin for Jenkins. Contribute to jenkinsci/nexus-platform-plugin development by creating an account on GitHub.